"How do you take the perfect photograph?" 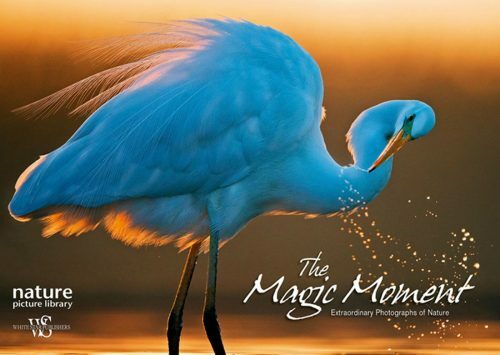 What goes into capturing a fleeting moment before it vanishes forever, and turning it into a memorable photo? 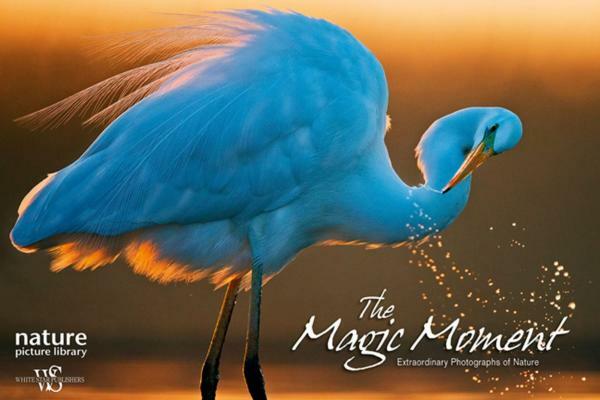 "The Magic Moment" showcases a collection of awe-inspiring nature-based images where everything came together perfectly. They re taken by some of the world s finest photographers, who explain how planning, preparation, patience, technique, and, of course, luck, helped all the elements fall into place." Next Next post: Was it a Whale?